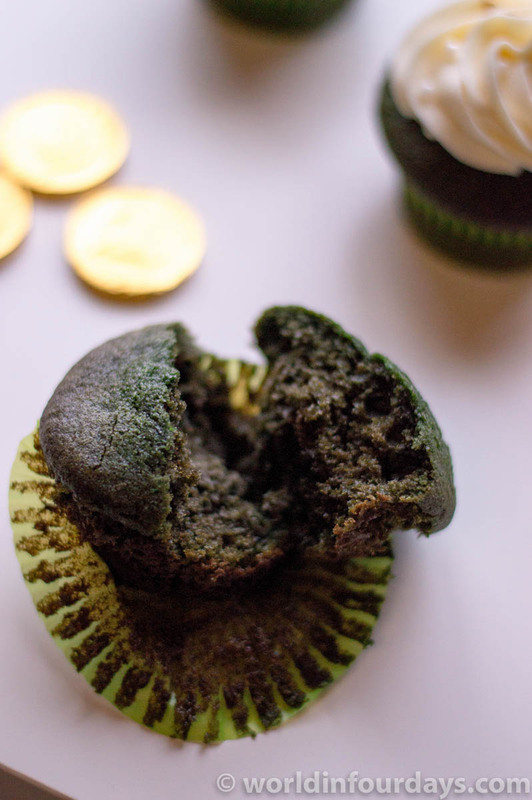 St. Patrick’s Day Treats that are Sure to Change Your Luck! 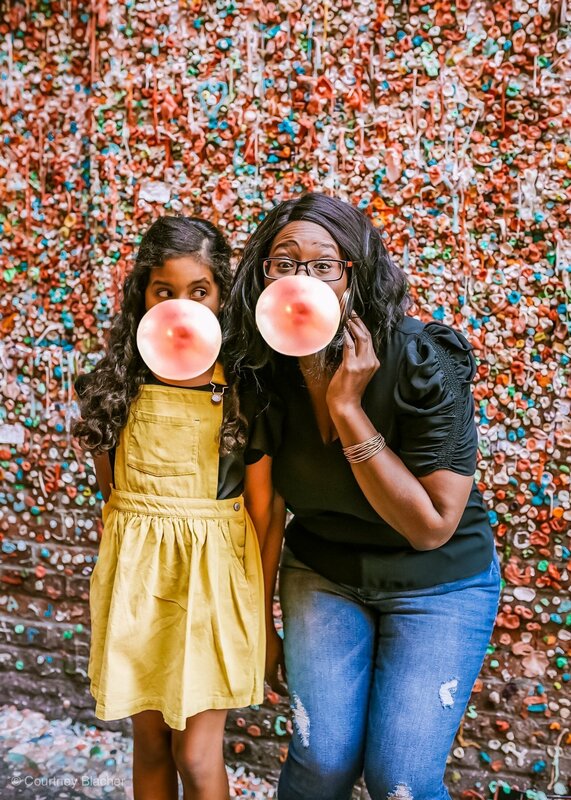 You can have a fun St. Patrick’s Day party at home where the kids can all play together while the adults celebrate in their own way. It’s so much fun! Reese and I love to have friends over anytime, but during holidays it seems even more fun. 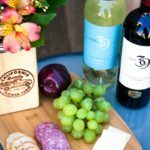 Looking for ideas for treats to make for St. Patrick’s Day? 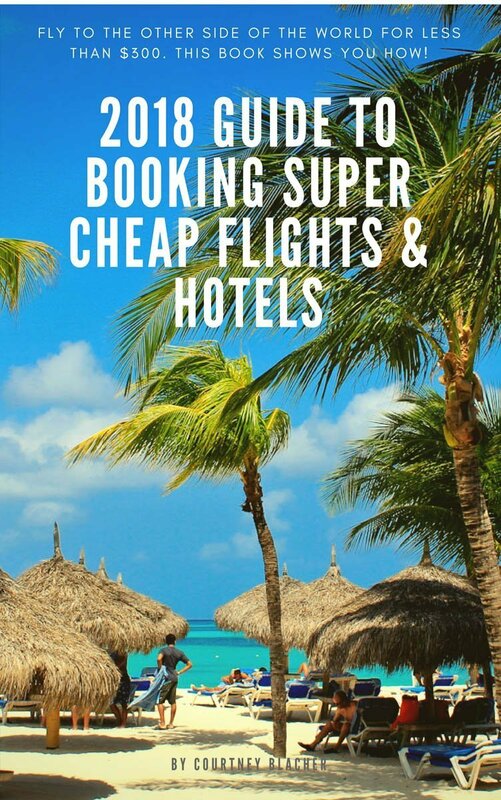 Lucky you looked here because we’ve got suggestions for you! For the ultimate party-pleaser, you’ve got to bake cupcakes. Reese and I made cupcakes using our Lucky St. Patrick’s Day Green Velvet Cupcake recipe and they came out perfect. 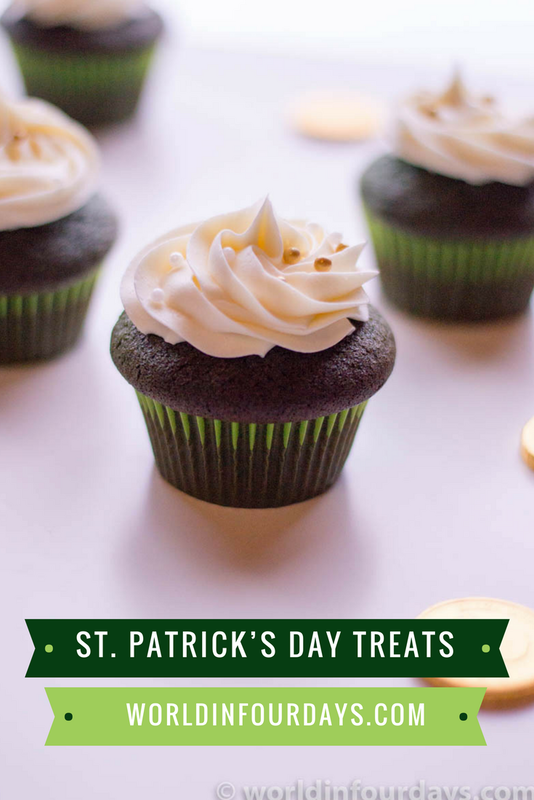 Even if you don’t know how to bake, you don’t need the luck of the Irish to make these awesome St. Patrick’s Day cupcakes. They come out so moist and perfect every time we make them. 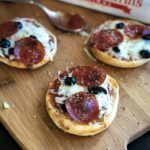 Follow our recipe and you’ll get delicious results! 1. 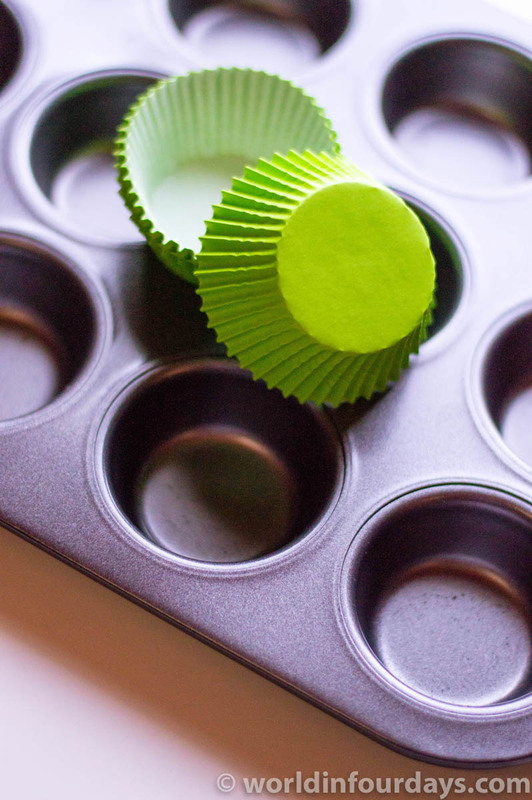 Line a muffin tin with papers and preheat oven to 350 degrees Fahrenheit. 2. In a large bowl, sift together flour, cocoa, baking soda, and salt. Set aside. 3. Using an electric mixer, start mixing sugar and eggs until creamy. 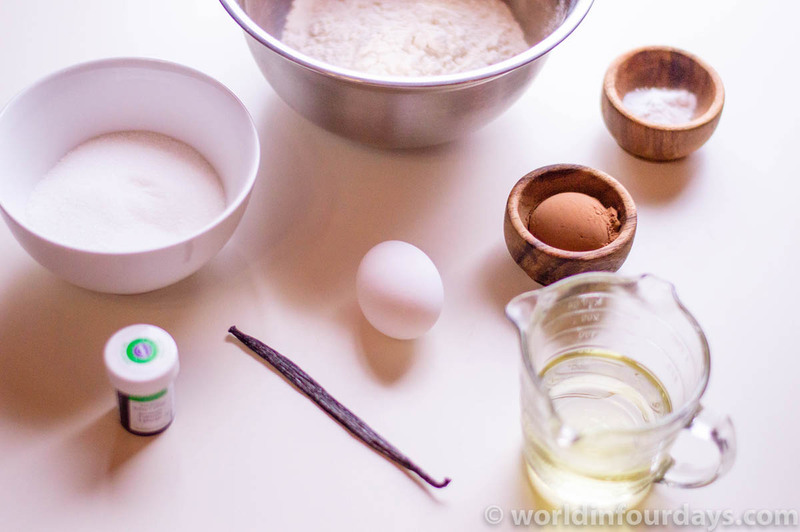 Slice vanilla bean and scrape for the inner content, then add it to your egg and sugar mixture. Continue mixing. 4. Add oil, vinegar, and buttermilk. 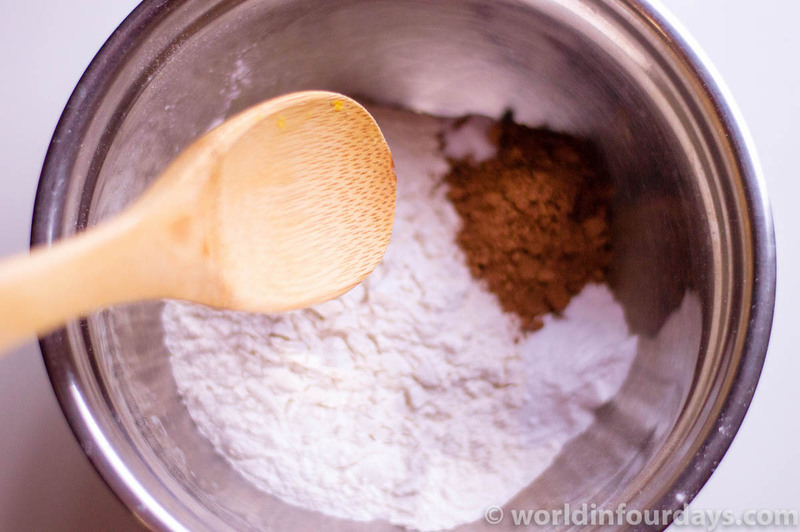 Once your wet ingredients have thoroughly combined, slowly add your bowl of dry ingredients. I find it works best when I add it in thirds. 5. 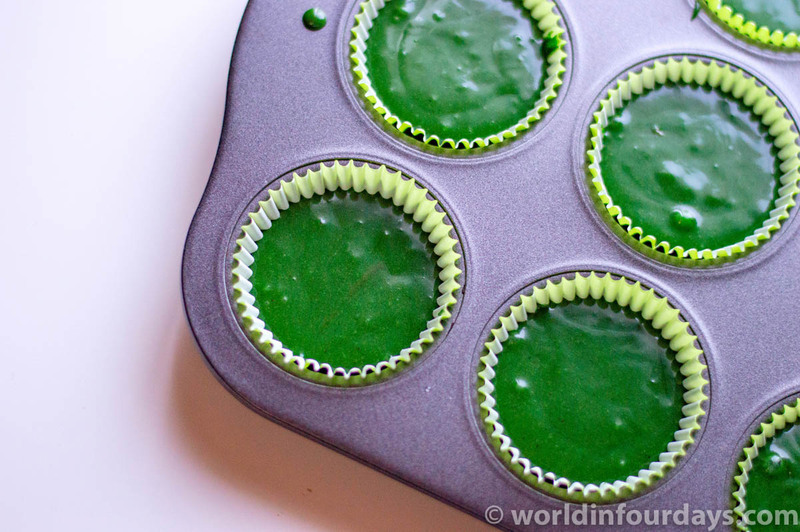 Once mixed, add 1 to 2 teaspoons of green gel food coloring. Your batter should come out a very rich emerald color. 8. Once cooled, use a piping bag to frost each cupcake. 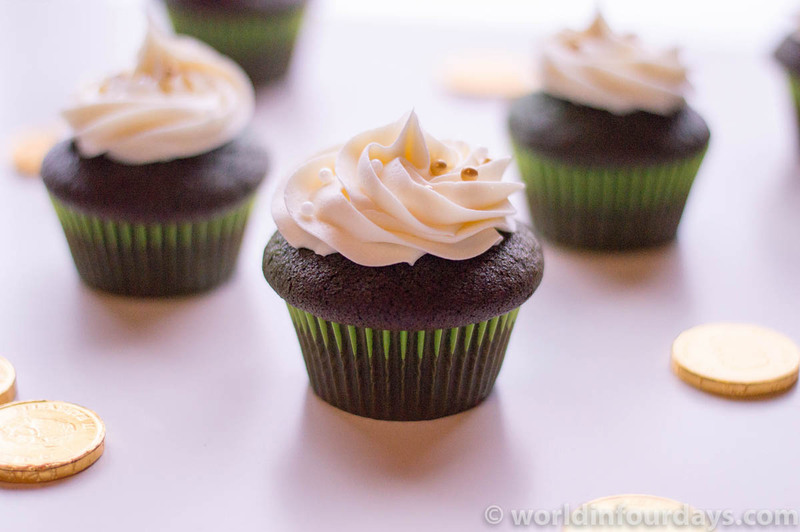 You can opt to add some green food coloring gel to your frosting too for a full-on green effect or leave it white to contrast with the green cupcakes. If you don’t have a piping bag, cut the corner off a zipper bag to achieve the same effect. Don’t forget to top with gold sprinkles. Enjoy your lucky cupcakes and have a Happy St. Patrick’s Day!